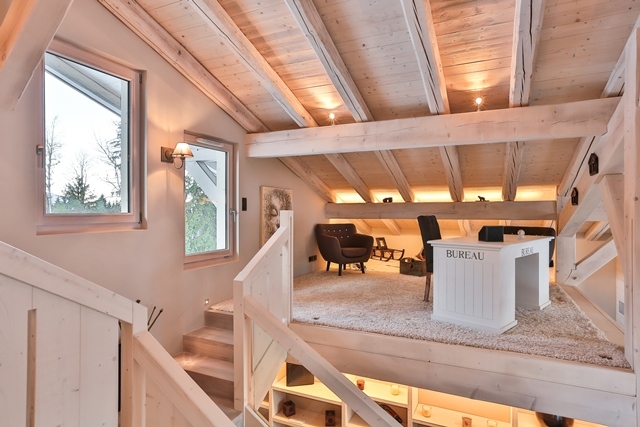 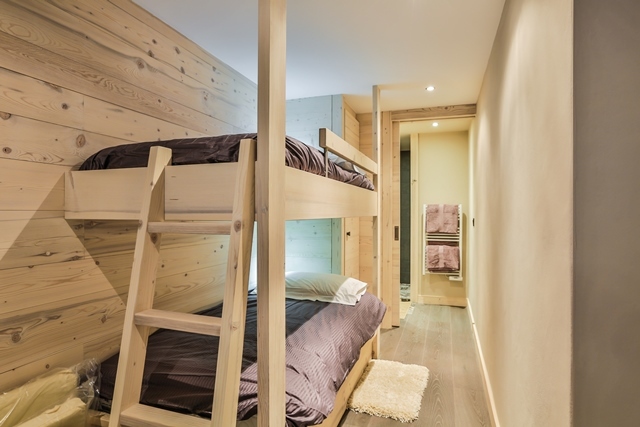 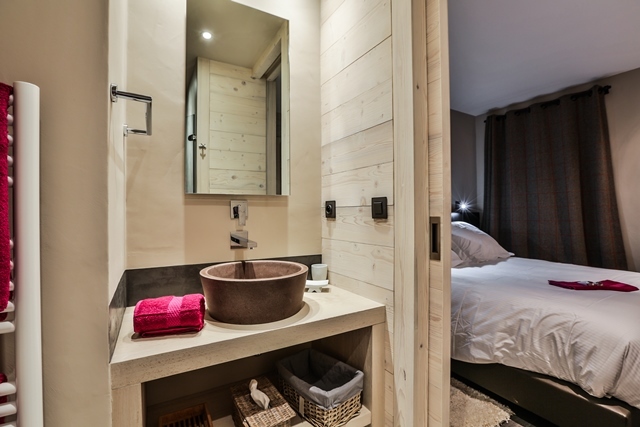 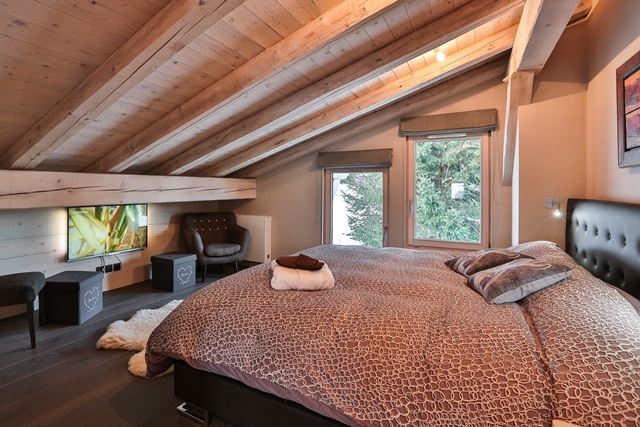 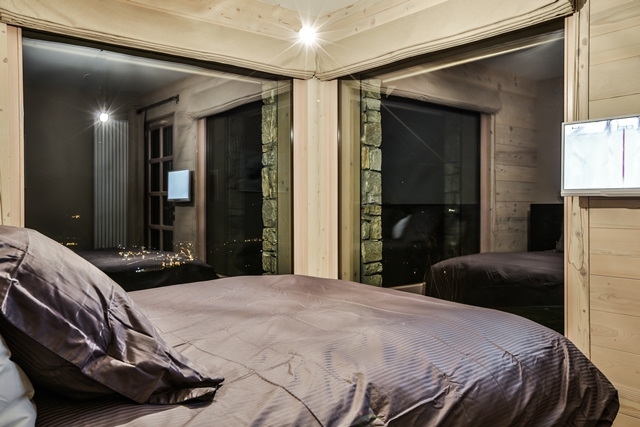 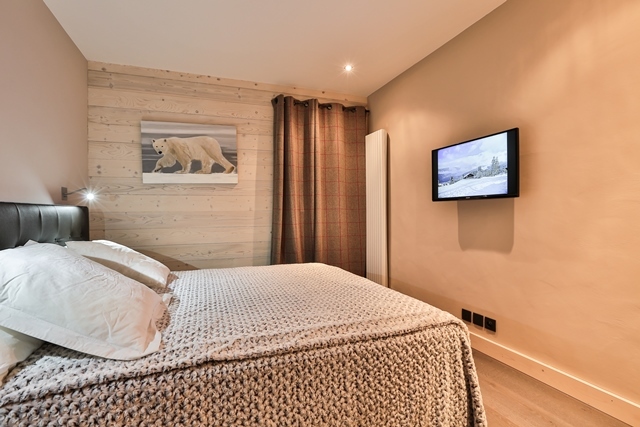 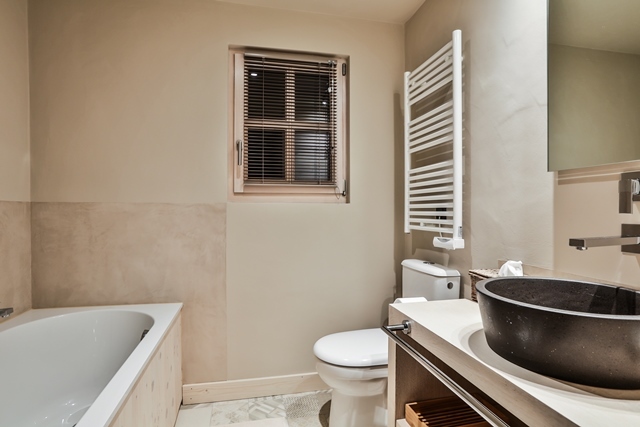 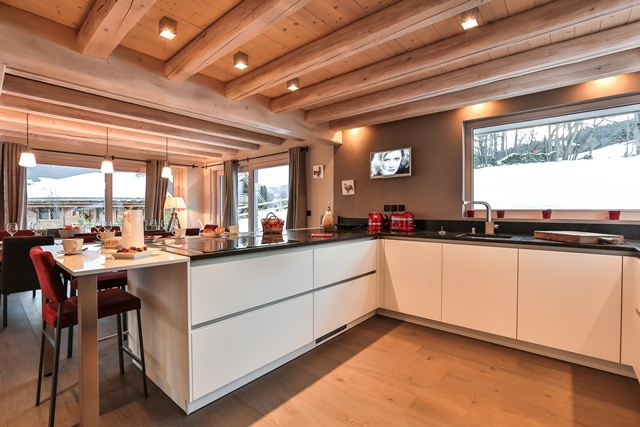 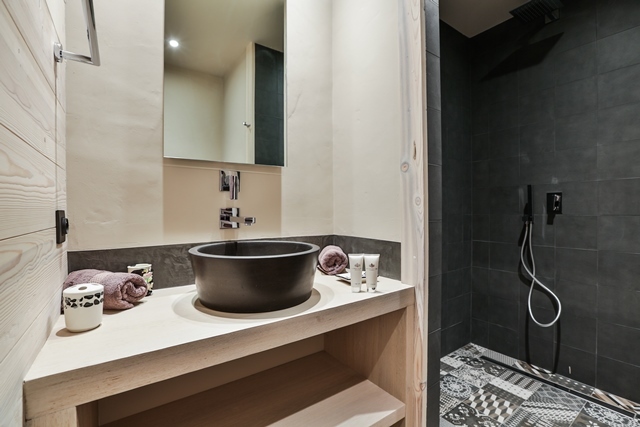 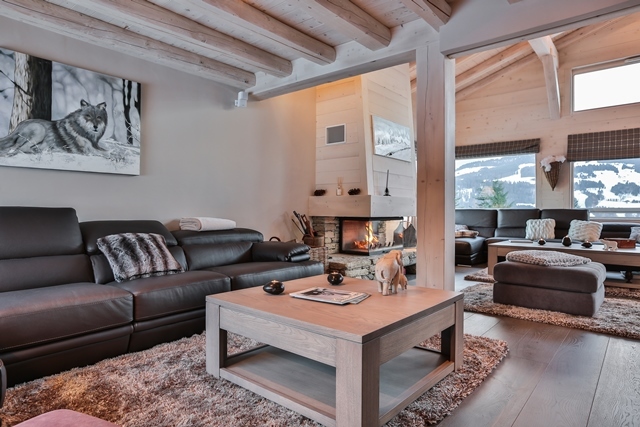 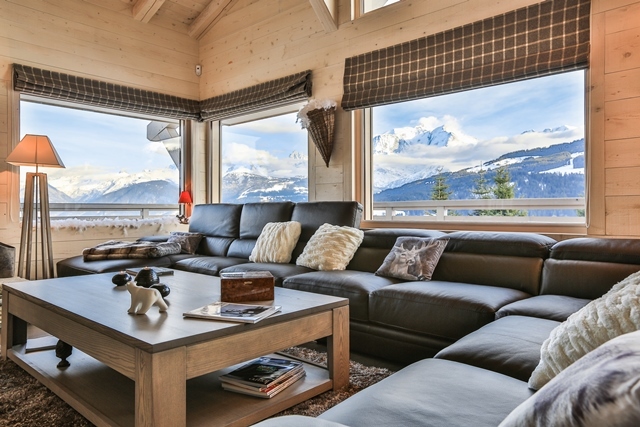 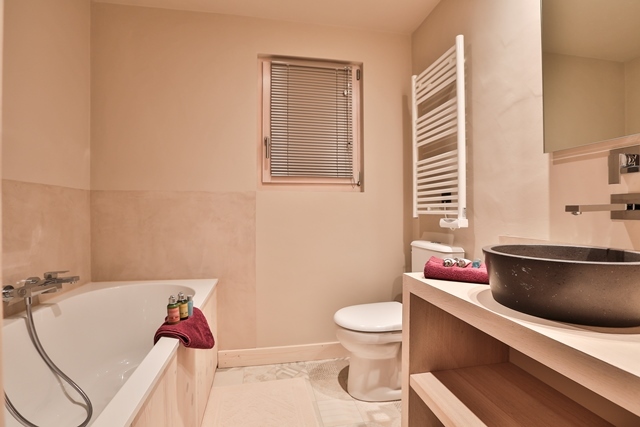 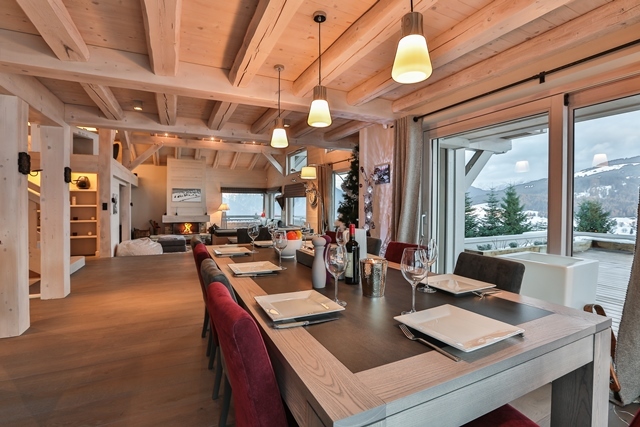 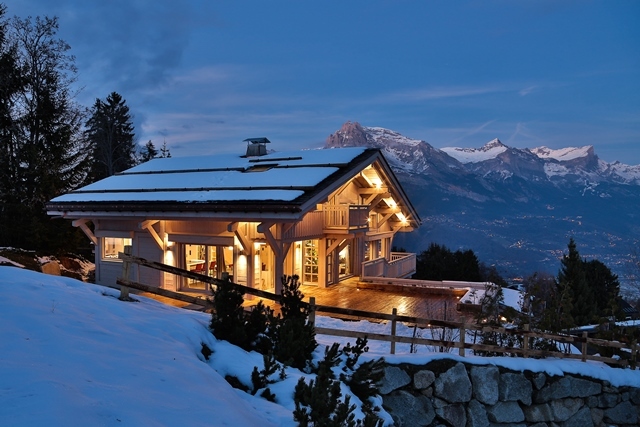 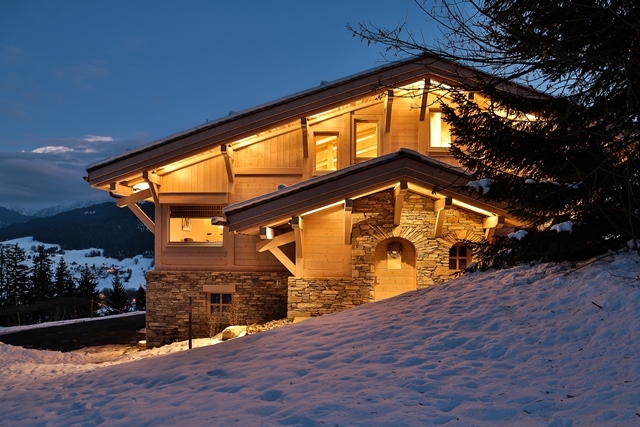 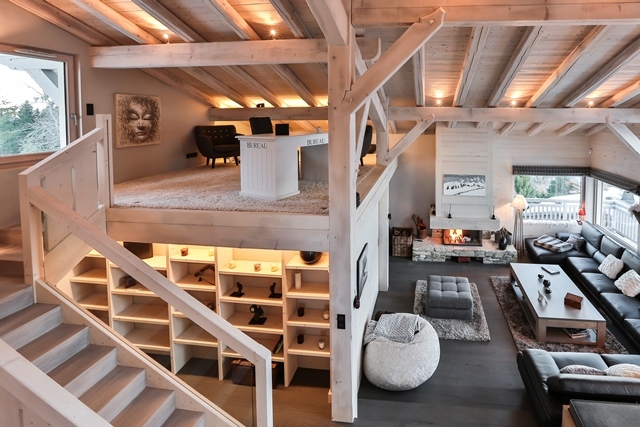 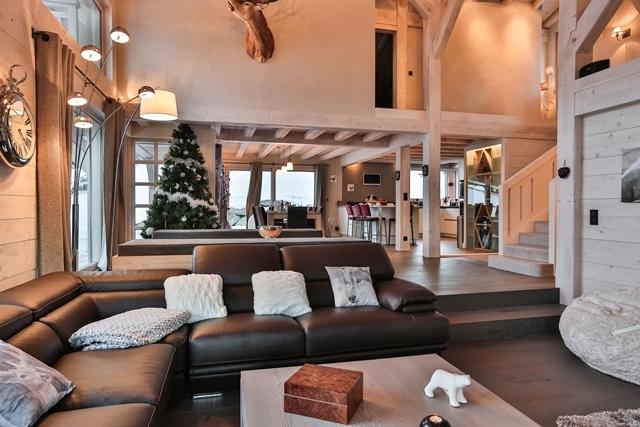 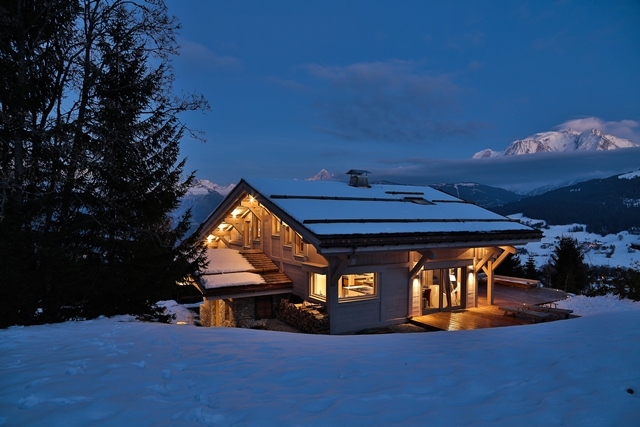 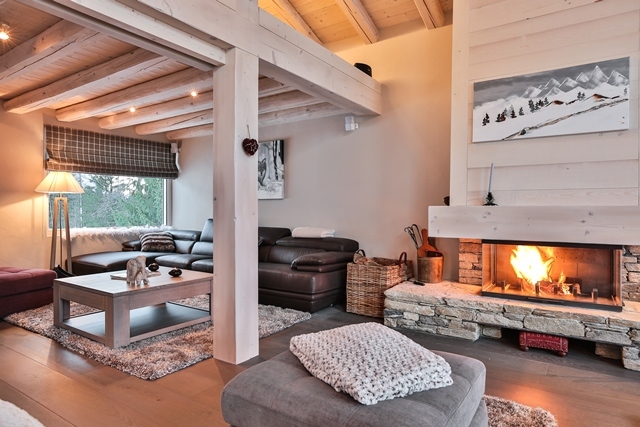 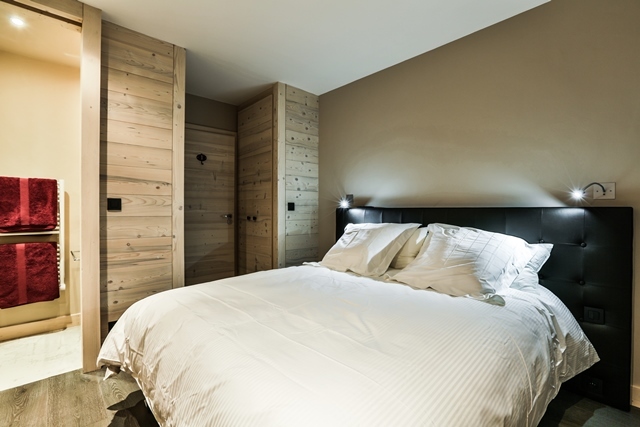 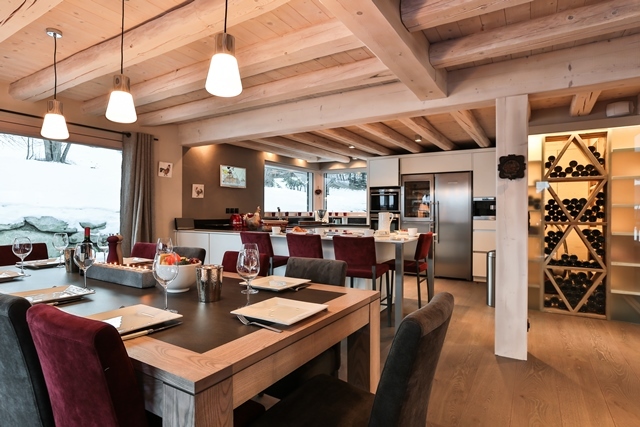 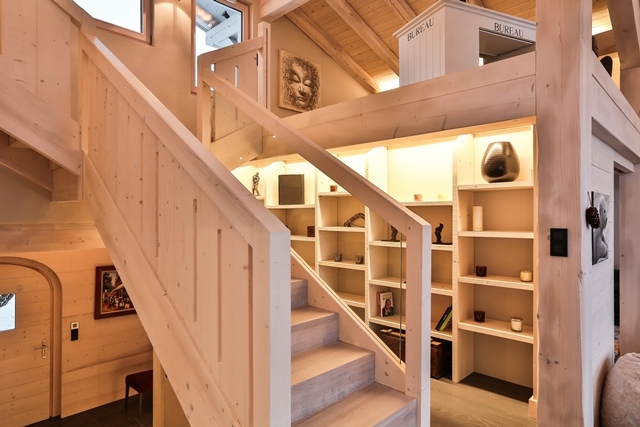 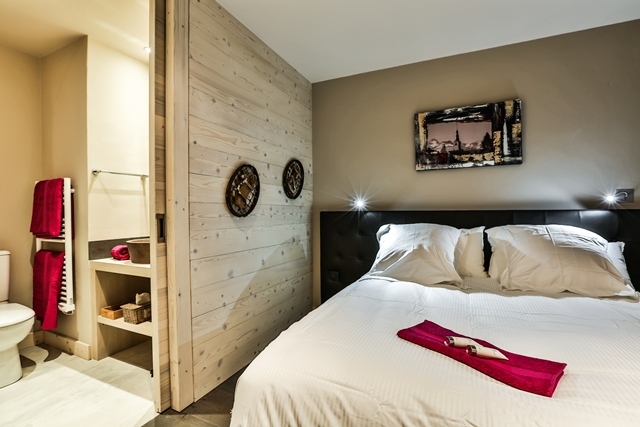 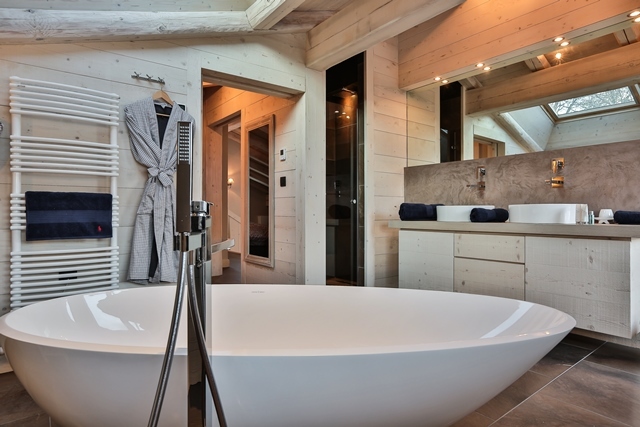 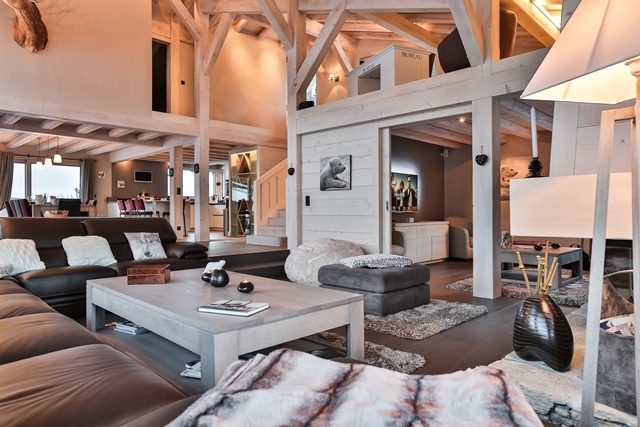 Le Loup Blanc is a luxury chalet located in a quiet area, on the heights of Combloux and close to the ski slopes (ski in) offering a 180 degrees view on the whole Mont-Blanc chain. 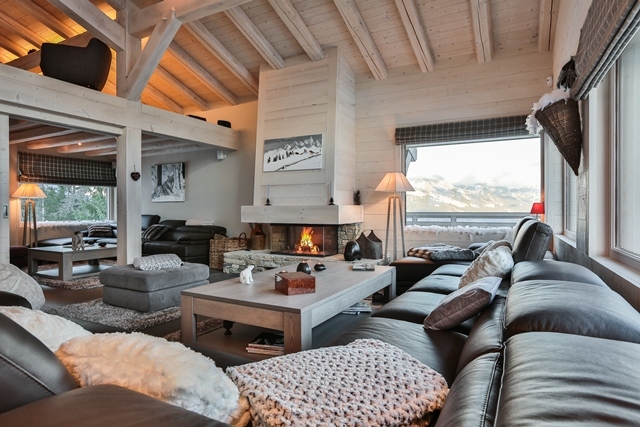 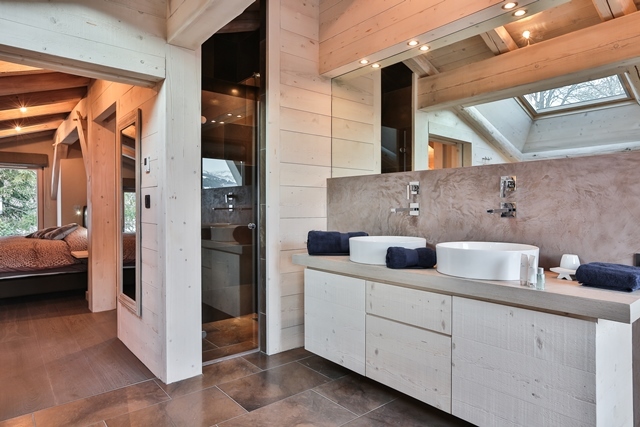 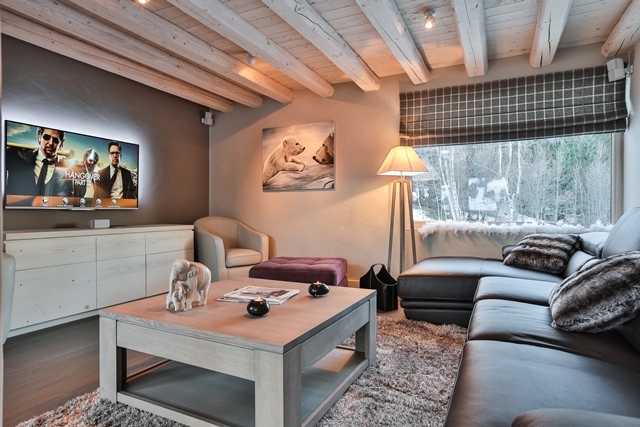 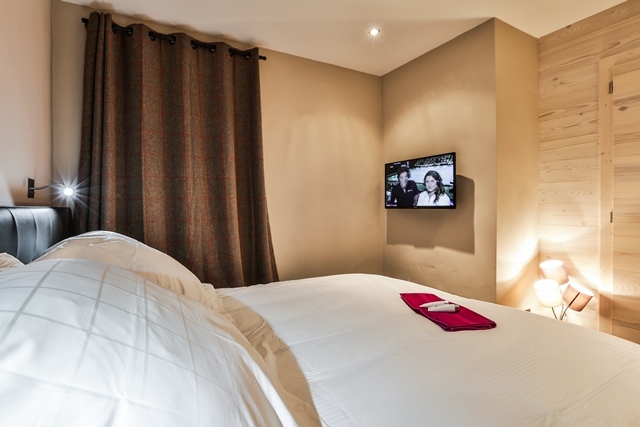 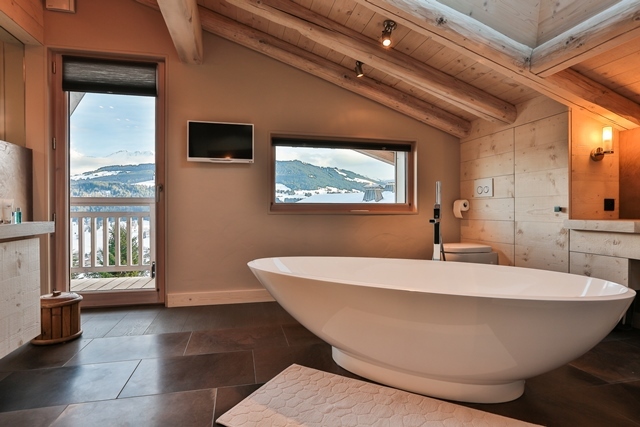 White is the essential touch of this 5 bedrooms contemporary chalet with several "White Spot". 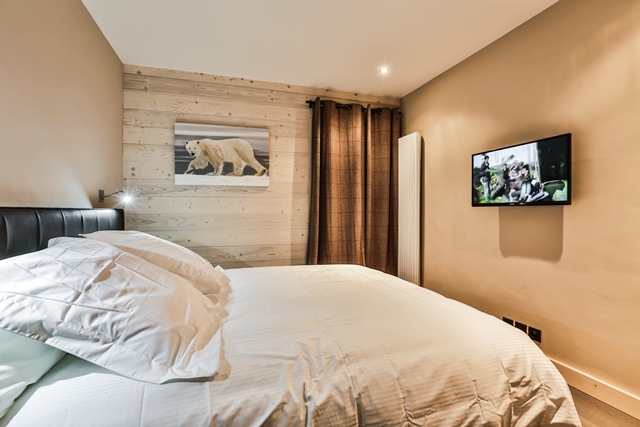 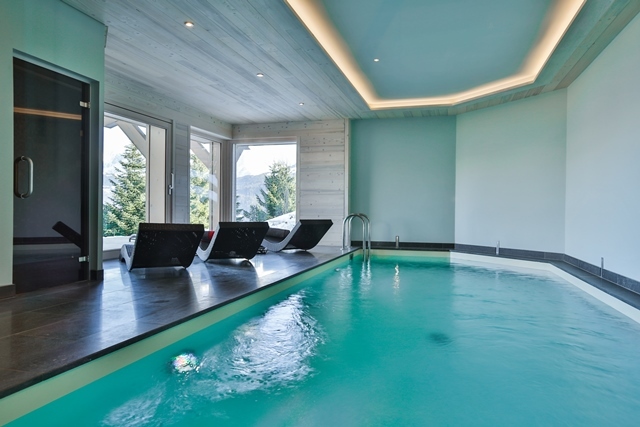 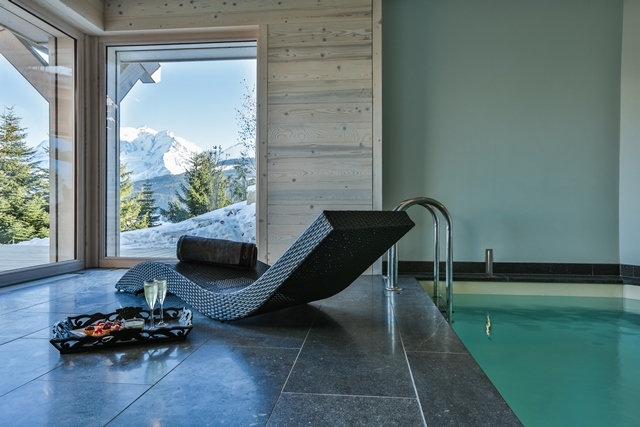 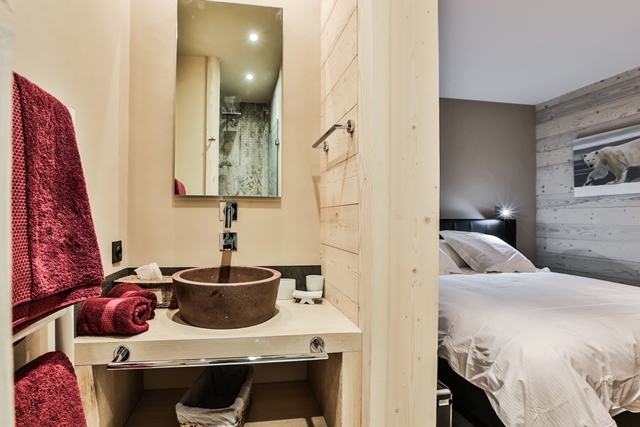 With its indoor heated swimming pool facing the Mont-Blanc, the "Loup Blanc" chalet will offers you unforgettable family or friends memories.